Time and again, we see news stories involving people who became lost in the woods during a routine hike or camping trip. 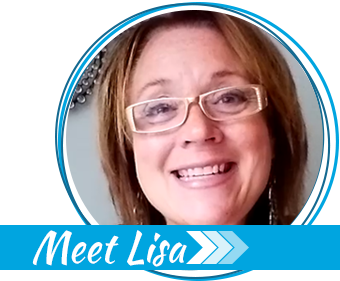 It happens all the time and, unfortunately, sometimes these stories have a very tragic ending. What often happens is the person walked away from the campsite to collect firewood or something, got turned around, and couldn’t find their way back. That’s very easy to do if you’re not intimately familiar with the area. 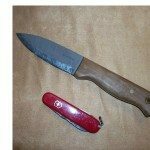 In most news stories I’ve seen, if the person had taken just a few small items of survival gear with them, easily carried in a pocket or belt pouch, the tragedy could have been merely an interesting anecdote at family gatherings for years to come instead. 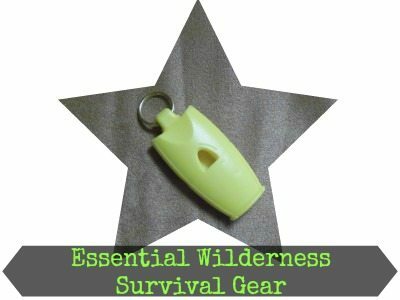 Every single time you venture into the wilderness, you should keep the following essential items on your person. Note, these aren’t listed in any particular order because they are all essential. One must-have is a whistle so you can help searchers find you. The sound of a good whistle carries much further than your shouts, plus you won’t get a sore throat. I suggest wearing the whistle around your neck so you won’t lose or misplace it. The whistle pictured at the top is very good, but you can get a simple, sturdy metal whistle for less than $2 at major retailers. Exposure and dehydration are two of the biggest potential threats. 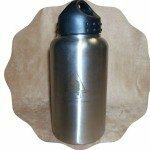 A stainless steel water bottle, preferably filled with clean water before you set out on your trek, will be your ally in avoiding dehydration. 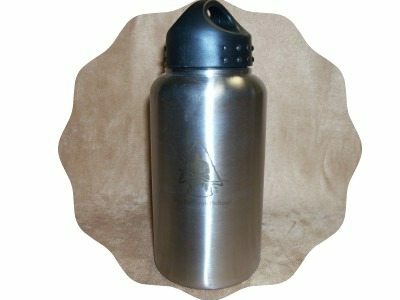 Avoid plastic and aluminum because you want something in which you can boil water for disinfection, should the need arise. You also need a cutting tool, such as a good quality knife. This is not an area where you should skimp and just buy something cheap (or something cute / pretty). You may very well be taking your life on it, so spend the extra money for quality. Now, I will readily admit I’m something of a blade nut and have acquired dozens of knives over the years. 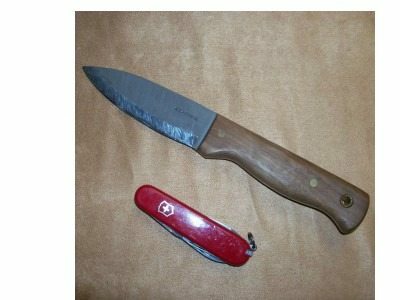 My current favorites for sheath knives include the Condor Bushlore and the Brothers of Bushcraft (BOB) Fieldcraft Knife by TOPS. For a folding knife, you can’t go wrong with Buck, Bad Monkey, or even the venerable Victorinox Swiss Army Knife. Cordage has tons of uses, from building shelters to tying gear to your belt or pack so it doesn’t get lost. Paracord is usually the cordage of choice, and for good reason. Provided you buy the real thing and not a cheap knock off, it is incredibly strong yet lightweight and rather thin, about the size of shoelaces. 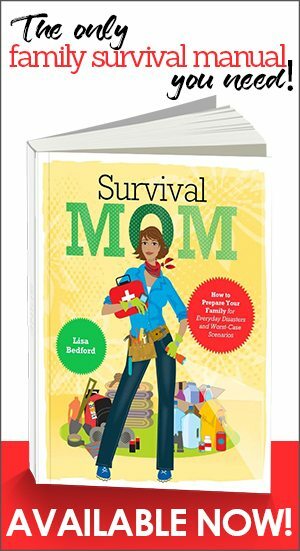 It is also super easy to carry in the form of a paracord bracelet, belt, or other item. 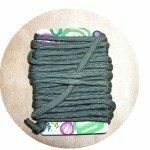 Check out this book, All Wrapped Up in Paracord. 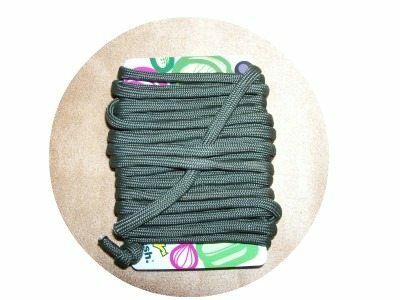 To save space, I wrap lengths of paracord around old gift cards or expired credit cards. Not only does this allow for a more flat carrying size, it prevents the cord from getting tangled in a pocket or pack. You can also use the card to remove thorns and stingers from bug bites. Exposure to the elements can kill you quicker than a lack of food or water. 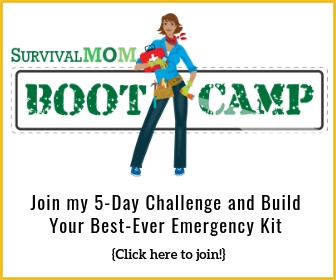 To that end, you should have fire starting supplies and an emergency blanket. Fire will keep you warm, dry you out, and help people find you. 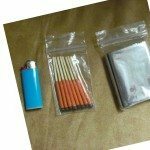 There are many possible components to choose from for a fire kit, including a butane lighter, strike anywhere matches, a ferro rod and striker, cotton balls soaked with petroleum jelly, dryer lint, tinder tabs (available at any camping supply store), or WetFire cubes (again, find them at camping supply stores or online). An emergency blanket will also help keep you warm and dry. 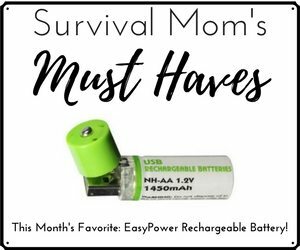 Not only can you wrap it around your body, it can serve as part of an emergency shelter, and the reflective surface may (may) help searchers find you. Should you have need to tie cordage to corners of the emergency blanket, simply take a small stone, about the size of your thumbnail or a bit larger, and place it in the corner of the blanket. Fold the corner over the stone, creating something akin to a pocket with the stone in it. Then, tie your cordage around that pocket. 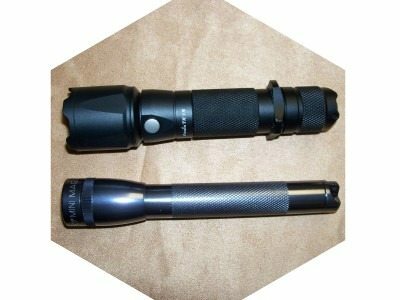 This last item isn’t life critical but it can sure be nice to have a good LED flashlight or headlamp on a dark night. Not only will it help keep you from stumbling on a log, it can be used to signal for help. Personally, I like the Foursevens QT2A or the Fenix TK15, though admittedly both are on the pricey side. 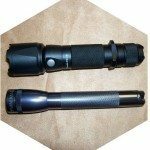 A bit cheaper, and still very rugged and worth having, is one of the many smaller Maglites available at any hardware or home improvement store. A couple of extra batteries for small lights like these take up almost no space, too. 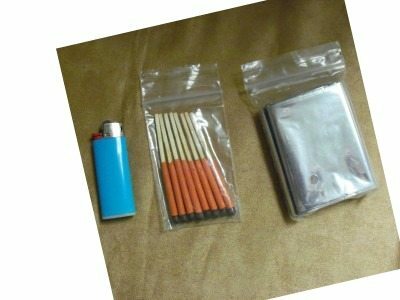 As you can see, all of these items are small, and even when all combined together, will not take up much space in pockets or a small pack. Also, they do not have to be expensive. Just be sure that each member of your party is equipped with these basics when venturing out into the beautiful wilderness.